The Western Cape’s devastating drought is having such an adverse impact on various sectors including tourism, wildlife and agriculture. Could Day Zero affect the property market? Lightstone’s short answer to this question is ‘no’. 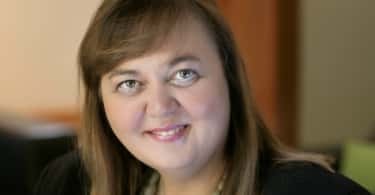 Providing accurate data on property, Lightstone has compared the properties values of the past five years and the findings are encouraging. 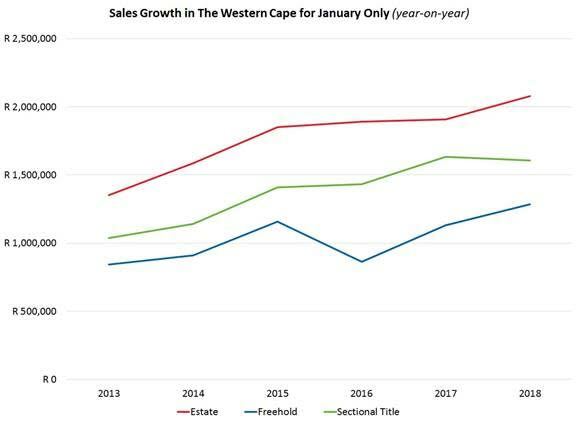 When the year-on-year average inflation value of January is compared from 2013 to 2018, the growth is positive. “When looking at growth of each year, 2016 is by far the worst. This was the year when the rand took a turn for the worst and performed at almost R 17.00 to the US Dollar,” says Hayley Ivins Downes, Head of Real Estate at Lightstone. According to Lightstone, the tumultuous economic and political environment during this time is accountable for more losses in the real estate market than that of the looming Day Zero. 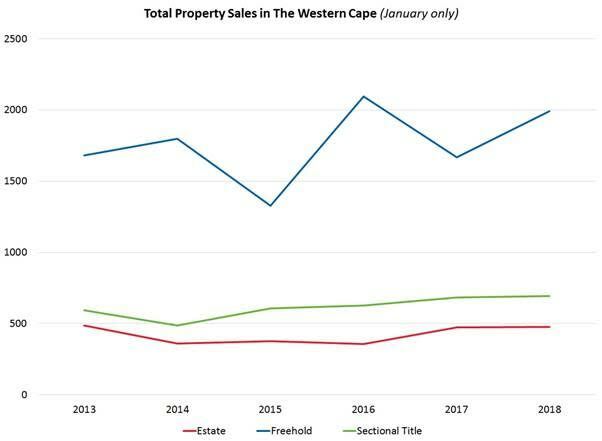 Although some property specialists have correctly reported a decline in the growth rate of sales in the Western Cape, this cannot be attributed to the drought alone. This occurrence is seen across the country, and according to Ivins Downes can again be directly affiliated to the uncertainty of the country’s political future. 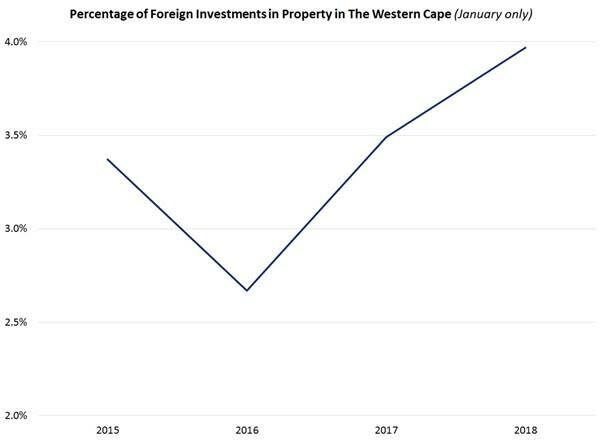 One of the most interesting findings in the analysis of purchases and inflation in the province is the number of foreign investments in property, with an increase in January of almost 4% from the previous year. 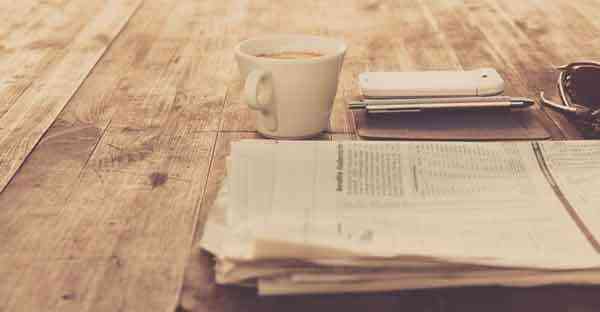 “Overall these analyses can be viewed as very positive and encouraging. Real estate is the most popular investment and can provide a direct link to your CPI data. Citizens and foreign investors aren’t being deterred by the challenges that the water crisis brings and it can therefore be deducted that they are embracing the changes and not afraid to apply the restrictions and alternative living standards,” concludes Ivins Downes.